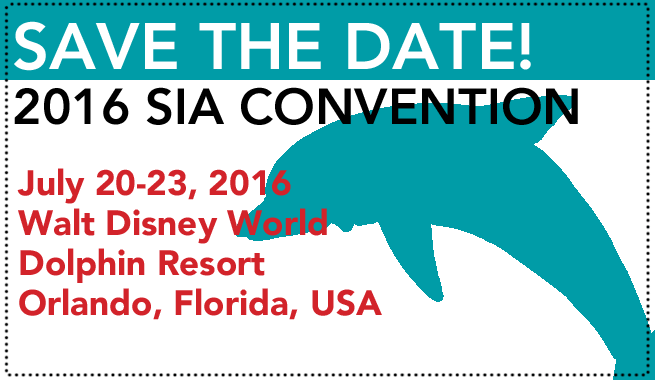 The 2016 SIA convention in Orlando, Florida, will be your next exclusive opportunity to learn, celebrate and network with Soroptimists from around the world. 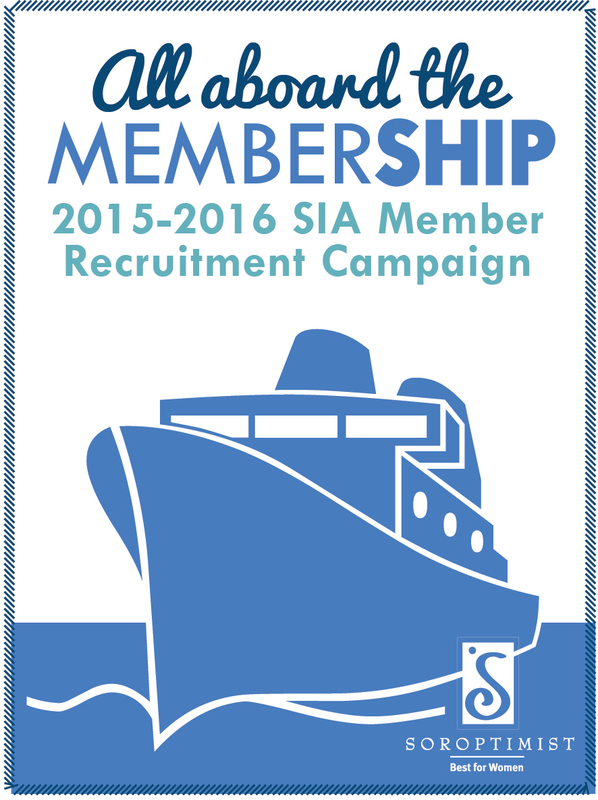 Visit the SIA Meetings/Conventions page for information to start planning your trip! The 2015 SIA Recognition Banquet in Los Angeles, California, celebrated clubs and regions for their achievements and honored SIA leadership. The fun-filled event included an awards presentation, recognition of outgoing and incoming Fundraising Council and Board of Directors members, and the installation of 2015-2016 President Susan “Sam” Buchenau. Read the recap to see which clubs and regions were recognized. Also check the Facebook photo album to view photos from Los Angeles. The updated club calendar is available on the SIA website. Please refer to it for all SIA events and deadlines as you plan your upcoming club year! SIA is excited to share that over $1.7 million in funding was provided in the 2014-2015 club year to deserving women who are working hard to live their dreams! SIA extends a BIG THANK YOU to participating clubs that gave out 1,263 awards. 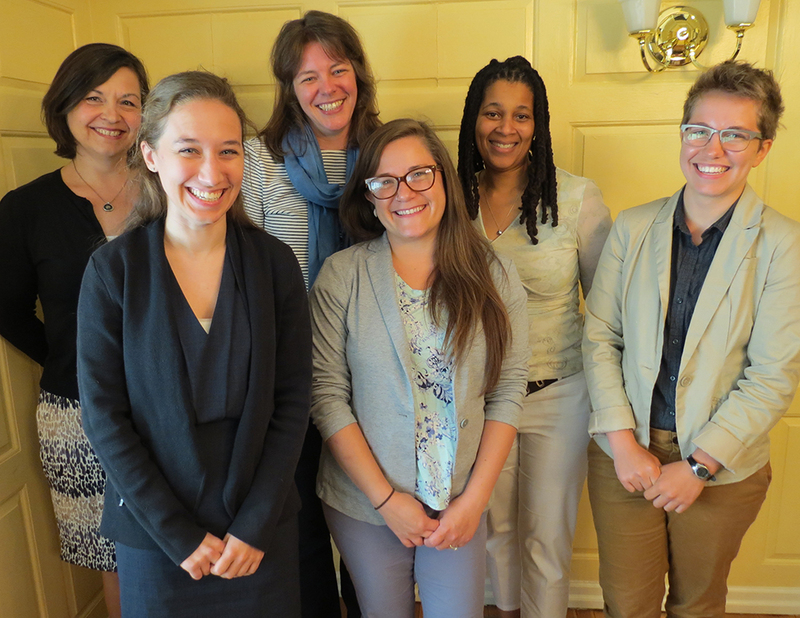 These women will benefit immensely from your support and generosity. The Live Your Dream Awards at-large process has launched for the 2015-2016 club year! As of July 1, applications submitted through the online application system will be automatically forwarded to your Live Your Dream Awards club chair. If a club chair has not been appointed, applications will be sent to the club president. If you haven’t already, please appoint your Live Your Dream club chair now! Please be sure to check e-mail regularly and communicate with the women who have submitted applications. 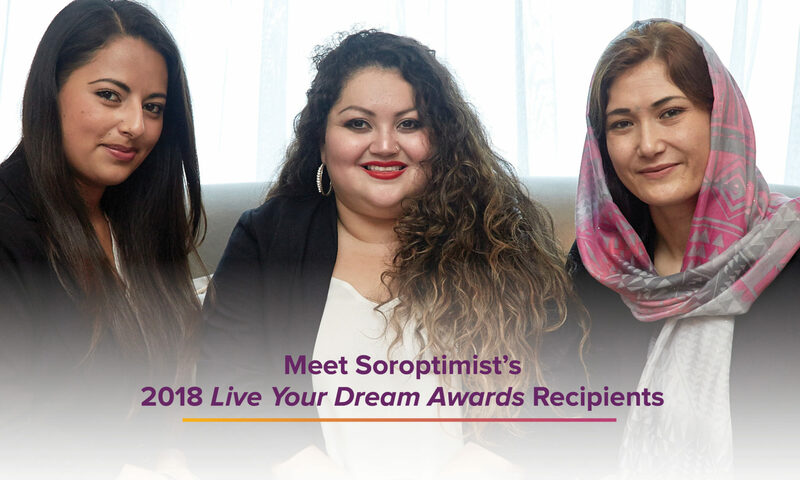 Several distinguished women from around Philadelphia recently gathered at SIA’s headquarters to review the 28 region Soroptimist Live Your Dream Awards recipients, and select three federation finalists. Thank you to all judges for donating their time, and congratulations to all the amazing award recipients. Set sail with us as we work together to recruit more members so we can help more women and girls live their dreams! To boost recruitment, we’ll be launching a recruitment campaign called “All Aboard the MemberSHIP,” which will run from September 1, 2015, to May 31, 2016. We’ll recognize the top-performing region and the top five clubs at convention in July 2016. Additionally, we will be presenting the winners with cash awards to be used toward our signature Dream Programs at the region or club level! A number of new materials have been developed will be posted on a dedicated webpage you can access 24/7. Watch your inbox for more details when we kick off the campaign in September. You don’t want to miss the boat! Thank you to all of the 1,053 clubs that made a Club Giving contribution this year to support SIA federation-wide programs! Thanks to your support, women and girls around the world will be able to receive assistance through programs including the Live Your Dream Awards and Dream It, Be It: Career Support for Girls. You contributions continue to increase our collective impact in the equality and empowerment of women and girls. To learn more about Club Giving or to make your club’s gift for the 2015-2016 club year, please visit http://www.soroptimist.org/members/fundraising/club-giving.html. 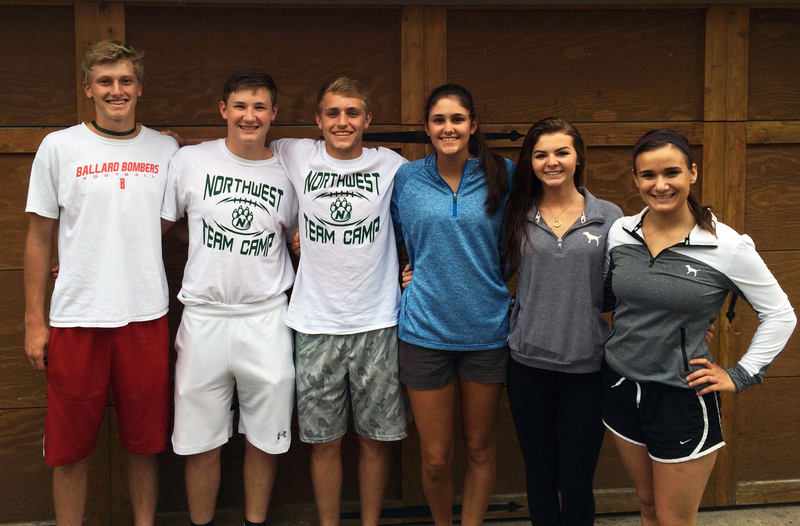 For their junior-year world history class, a group of eight amazing high school students from Ballard School District in Huxley, Iowa, USA, were tasked to raise awareness about global issues, and they chose to raise awareness about women’s rights. While researching, they found LiveYourDream.org and decided to raise money through a bake sale to support our programs that advocate for women and girls. We are so honored to have received their support! Click here to leave a message of support for these wonderful students! Were you unable to attend SI’s convention in Istanbul? Check out the convention Facebook page to learn about convention happenings or read a full recap here! Soroptimist International has issued a call for applicants for the new position of 2015-2017 International Director of Advocacy, which was just authorized at the recent Soroptimist International Board meeting. The role description and application process are posted on the SIA website. Applications are due to siahq@soroptimist.org on or before July 31, in order to validate membership status before they are forwarded to Soroptimist International for election. Are you preparing to participate in the new Dream It, Be it program? Take advantage of our summer sale on Dream It, Be It items and stock up for the club year! Hurry! Sale ends August 31.